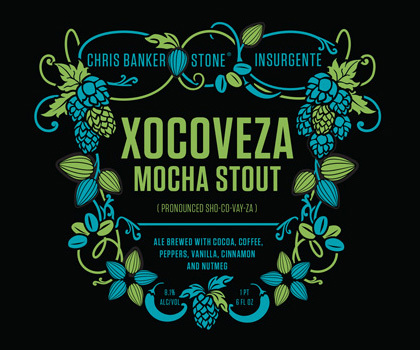 On tap at Ambulance, Award-winning homebrewer Chris Banker and Tijuana’s Insurgente Brewery got together with San Diego’s Stone to develop this fascinating hybridized stout. Up-front, Mexican black chocolate sweetens dark-fruited assurance, mild chili peppered burn, delightful cinnamon-nutmeg spicing and wavering coffee roast. Black cherry, black grape and sugared fig illusions settle below the surface. Cookie dough yeast enriches smoky cocoa-dried chocolate finish of complex dessert treat. SINGLECUT BILLY FULL STACK IMPERIAL I.P.A.